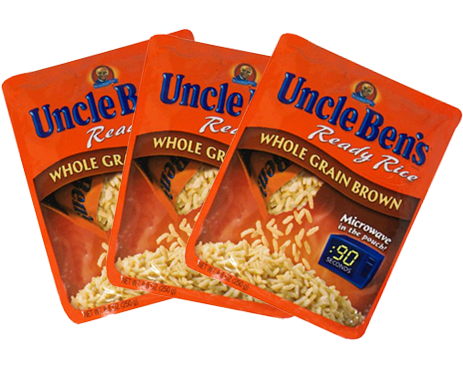 What Does the Best Flexible Packaging Manufacturer Do? How to help increase the product shelf life? 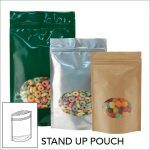 To help increase the product shelf life, the Best Flexible Packaging Manufacturer will choose the right design of flexible packaging, such as stand up pouch, flat pouches, side gusseted pouches, flat bottom pouches, roll stocks etc which can do all the moisture absorption, oxygen scavenging and temperature control to keep the product fresh during transit or its idle life. Can the packaging be recycled and reused? The flexible packaging they choose is made from easily yielding materials like polyethylene, polyvinyl chloride, polypropylene and polyester. Is the flexible packaging effective if the shapes of the products are irregular?